In this raw, emotional memoir, Nate Bennett shares the blog he maintained to work through his grief over the sudden loss of his wife Shannon. He is surprised and comforted to discover a vast virtual community of support. 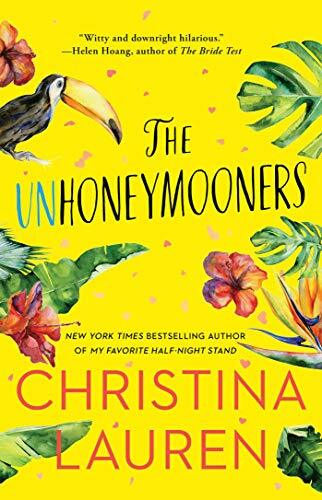 His blog posts—alternately poignant and of dry wit—eventually attracted tens of thousands of hits and a following from readers who hadn’t known the couple. This unique book gives the reader a window into the starkness of a widower’s grieving experience in real time. 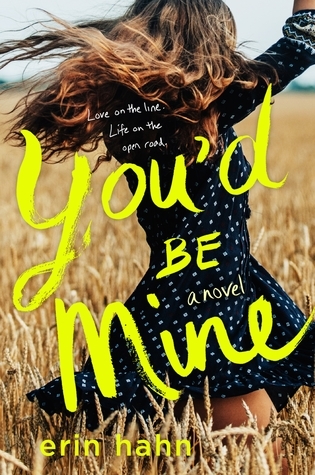 What comes through in virtually every post is his love for Shannon as he weaves in vignettes from their life together, chronicling their love story and his efforts to recover. And in the end, with the support of his virtual community and the strength he was able to draw from remembering Shannon’s wishes for him, he finds love again. In the fall of 2011, Nate lost his wife of 26 years in a shocking turn of events. She’d just had an outpatient procedure on her shoulder and the doctor sent Nate to get the car to bring her home. In the next few minutes, things went terribly wrong. Shannon collapsed, never to recover. After more than a week in a critical care unit in pursuit of a cure, Nate honored Shannon’s wishes and had her life support discontinued and she died shortly later. 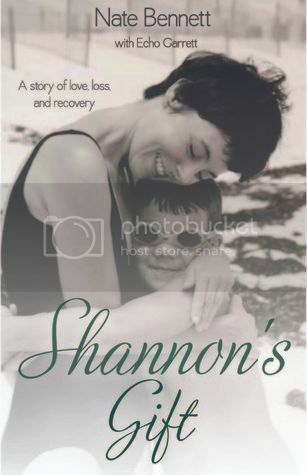 Nate’s book, Shannon’s Gift, is the result of the blog Nate kept during Shannon’s hospitalization and after her death. Initially, the purpose of the blog was to keep friends and family informed of Shannon’s condition. Quickly, though, the blog became Nate’s catharsis and a way to stay connected to a web of supporters. After the sudden loss of his wife, Nate was surprised and comforted to discover a vast virtual community of support. His blog posts – alternately expressing poignancy and dry wit – eventually attracted tens of thousands of readers and a following from people around the world that didn’t even know Nate or his wife. The unique book gives the reader a window into the starkness of a widower’s grief in real time and a look at how social media has changed grieving in today’s world. In the end, with the support of his virtual community and the strength he was able to draw from remembering Shannon’s wishes for him, he finds love again. While Nate is new to the personal memoir genre, he is co-author of two management books, "Riding Shotgun: The Role of the COO" and “Your Career Game: How Game Theory Can Help You Achieve Your Professional Goals.” Both are books published by Stanford University Press. Additionally, his research has been published in respected scholarly journals such as the Academy of Management Review, the Academy of Management Journal, Psychological Bulletin, and the Journal of Applied Psychology. 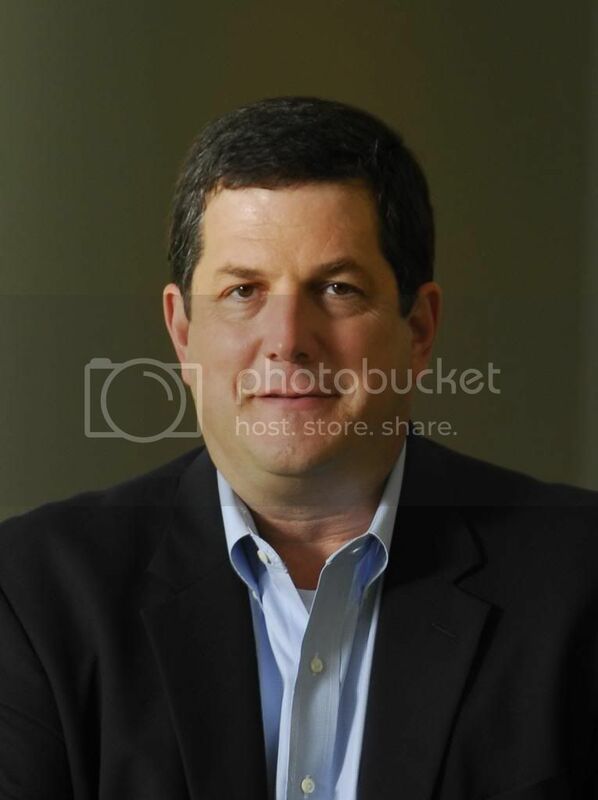 He has also published in many widely read resources for managers including the Harvard Business Review, Wall Street Journal, BusinessWeek.com and Forbes.com. Nate Bennett is a professor of the J. Mack Robinson College of Business at Georgia State University in the summer of 2012. From 1999 to 2012, he was on the faculty of the business school at Georgia Tech, where he most recently held the position of the Catherine W. and Edwin A. Wahlen Professor of Management. From 1999 until 2010, he served as associate dean and then as senior associate dean. Prior to Georgia Tech, he served on the faculty at Louisiana State University. While at LSU, he served at times as the management department’s Ph.D. program coordinator, department chair, MBA program director, and associate dean. Nate holds a BA in sociology, as well as a MA in Social Research from Tulane University. He earned his Ph.D. in Management from the Georgia Institute of Technology. He resides in Atlanta, GA.